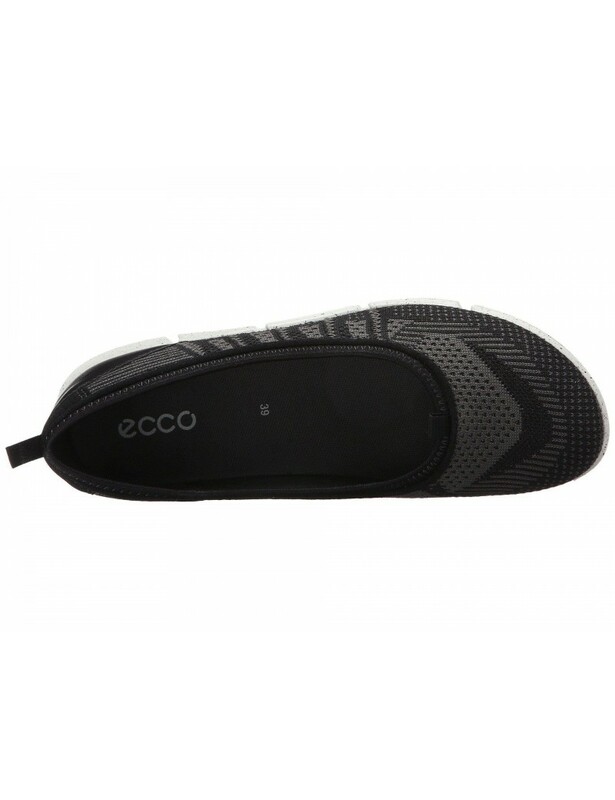 Ecco black ballerina flats gwith a sporty twist in a knitted textile and leather version that's designed for comfort. The super-soft uppers flex and move with the foot for a second-skin fit, while the lightweight outsole and internal cushioning is specifically made to deliver support. Super-supple knitted textile and leather uppers allow completely natural foot movement. Cushioned inlay sole provides support along the length of the foot. Textile lining with lightweight and flexible outsole gives outstanding traction. 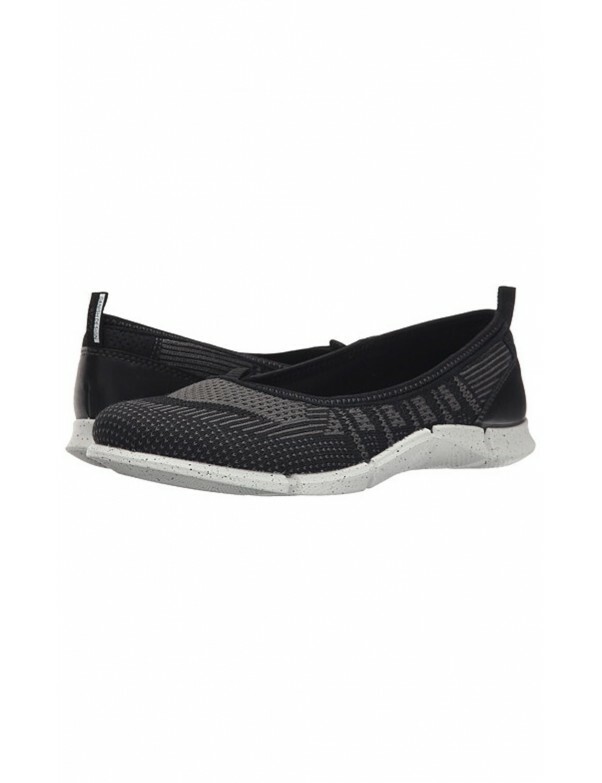 Ecco black ballerina flats gwith a sporty twist in a knitted textile and leather version that's designed for comfort. The super-soft uppers flex and move with the foot for a second-skin fit, while the lightweight outsole and internal cushioning is specifically made to deliver support.